TV viewers tuning in to the 2018 Grammy Awards are in for a special treat. 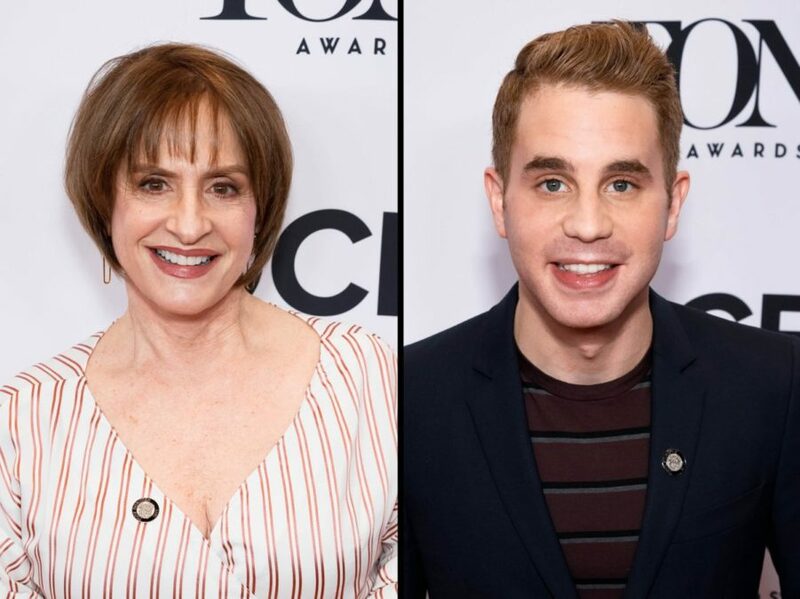 Tony winners Patti LuPone and Ben Platt have been announced as performers in a special tribute to legendary composers Andrew Lloyd Webber and Leonard Bernstein. LuPone will reprise her iconic 1981 Grammy performance of "Don't Cry for Me, Argentina" from Evita and Platt will sing a number from West Side Story. LuPone and Platt both appeared on Broadway in the 2016-2017 season, with LuPone in a Tony-nommed turn in the new musical War Paint and Platt leading the company of Dear Evan Hansen, winning a Tony Award for his performance in the musical's title role. Platt is also nominated for a 2018 Grammy Award as lead vocalist on the Dear Evan Hansen cast album. The 60th Annual Grammys will air live on CBS from Madison Square Garden on January 28 at 7:30pm EST. Tony winner James Corden will serve as the evening's host.